Fonio’s beloved place on West African plates is just as well, because the grain is indubitably good for us. It’s so full of protein that it even has amino acids that other grains don’t, making it a much more complete protein source. 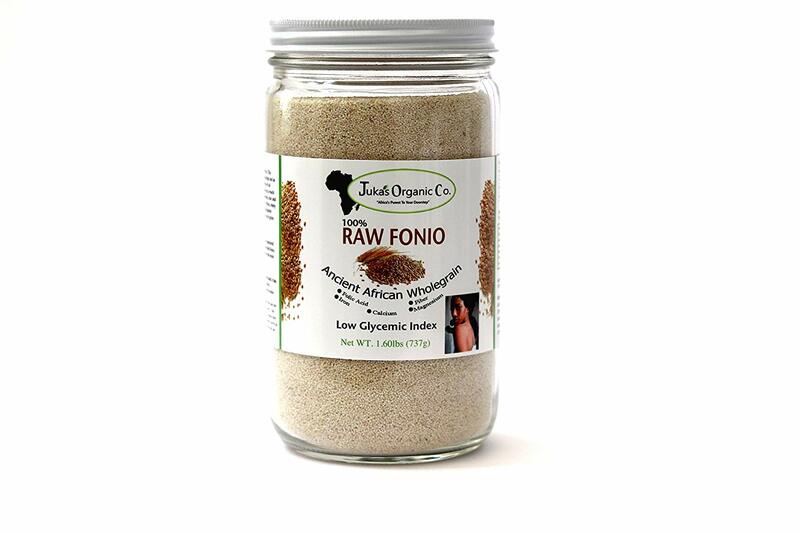 Fonio is also rich in iron, calcium, magnesium, zinc and maganese, and has more of these nutrients, serving-per-serving, than other grains. It’s also very high in fiber, which makes it a good carbohydrate as it releases its sugar slowly into the blood stream, making for consistent, high-quality energy over a longer period of time. Compare this with the quick sugar high and subsequent cravings you get from white bread or white rice, and Fonio is a much better choice all around. Are you convinced yet?